Was? Wo? Wie? 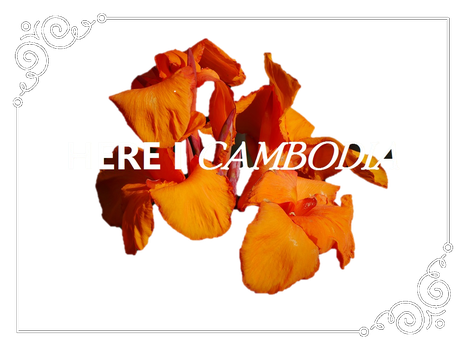 - hellocambodias Webseite!